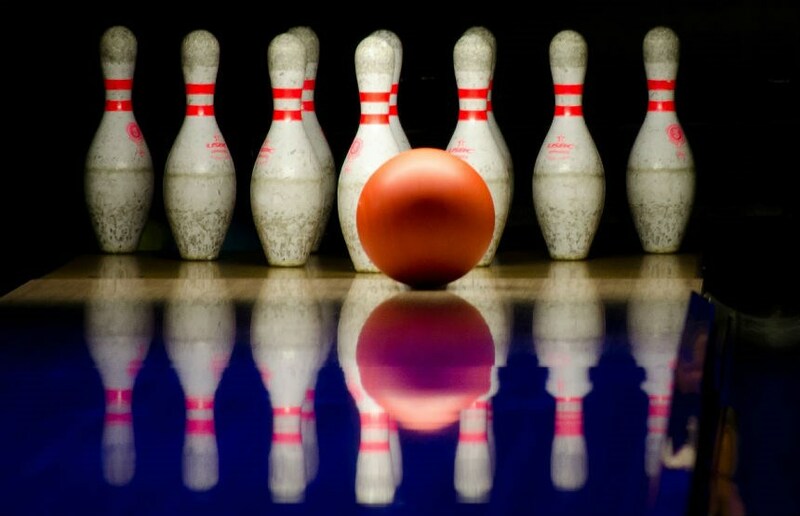 OC adds bowling to their list of club programs. Photo by Murray Evans. As the 2018-19 school year begins at Oklahoma Christian University, 23 new student-athletes recently stepped onto campus to compete in the athletic department’s newest sport—bowling. 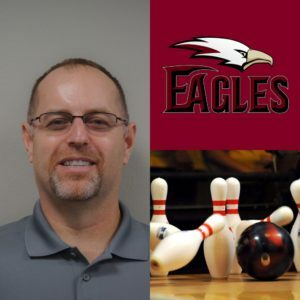 With Oklahoma Christian now officially a member of the United States Bowling Conference (USBC), head coach James Hayes recruited 14 men and nine women from across the country to represent the Eagles in regional tournaments during this inaugural bowling season. 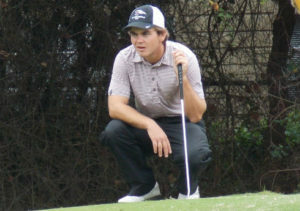 Hayes coached for three years at Edmond Memorial High School, then for seven years at the University of Central Oklahoma (UCO). Hayes is joined by assistant coach Jerry Pecoraro to help with the first season. 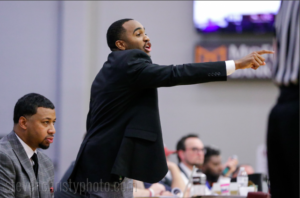 Pecoraro coached alongside Hayes at UCO prior to his transition to Oklahoma Christian. 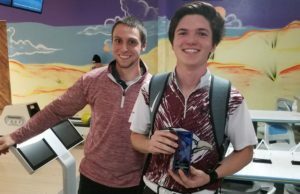 Sophomore Keaton Hayes, one of three Oklahoma Christian men’s bowlers from Cabot High School, said Pecoraro will be a great addition to the leadership of the program. 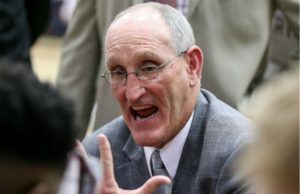 Oklahoma Christian’s roster, for both men and women, consists of only three upperclassmen, but Hayes said he does not believe the youthfulness of the team will hinder their success this season. Freshman Taylore Ryan said she actually prefers the younger group and thinks it will play to their advantage, believing the team will get along well because they have a common goal. While a bowler at Allen High School, Ryan won the Dallas USBC Youth High Series Award and received All-District Honors for the 2016-2017 year. 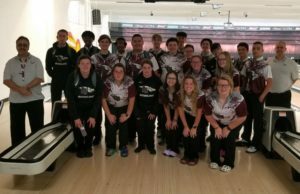 Despite bowling being an individual sport, Coach Hayes said communication and selflessness is an asset often overlooked when bowling. He believes both will be essential to the team’s successful development in this inaugural year. Both the Eagles and Lady Eagles bowling teams will utilize AMF Boulevard Lanes in Edmond as their home venue and everyday practice facility. Their season will open on Sept. 22, in Amarillo, TX, at the Southwest Intercollegiate Bowling Conference’s first event.